Spirius is a mobile operator with its own SMS infrastructure (SMSC) and a provider of IoT solutions through smart SIM cards. The ambition has been to deliver high performance, quality, capacity and safety at very competitive prices. Spirius has solid experience in the telecom industry and broad knowledge of customer needs and the technical possibilities available. The company is Swedish and privately owned with offices in Karlskrona and Stockholm. Jonas Rexeke, CEO and founder of Spirius, has worked within the mobile industry in general and messaging specifically, since 1992 when he launched the text services of Swedish mobile network Europolitan (later Vodafone/Telenor). 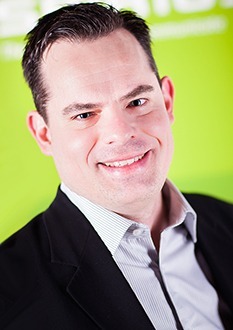 Jonas has also been responsible for defining and running M2M-forerunners Wireless Maingate propositions within the messaging area. He also formed the communications service company Imez AB. Martin Kristell, CTO and founder of Spirius, is heading up the company's technology department. He brings over 20 years of experience from advanced software development within telecom related industries, covering application development, Voice over IP, network and encryption technologies, databases and graphics frameworks. 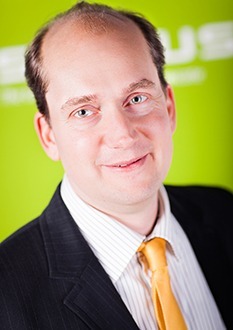 Martin has worked for companies like Nokia, Symbian Ltd., UIQ Technologies AB and Cellcrypt Ltd.